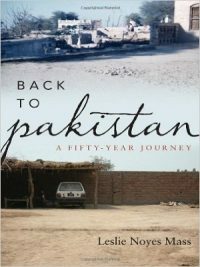 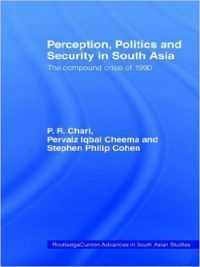 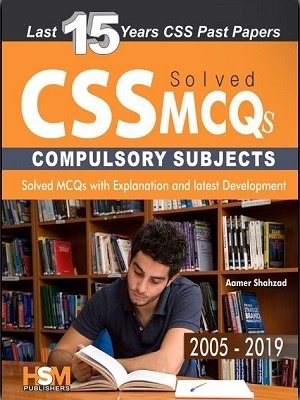 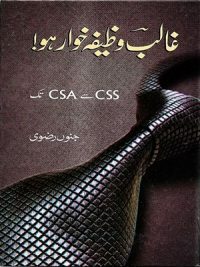 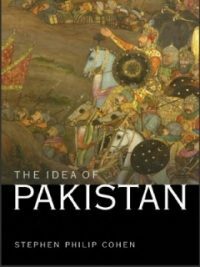 This controversial book seeks to explain how Pakistan became the centre of contemporary terrorism. 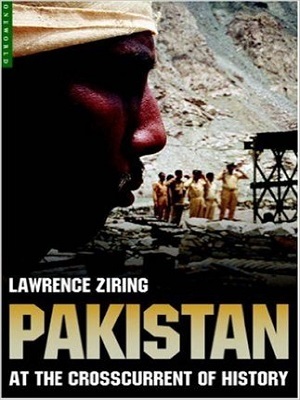 Tracing the development of the country from its birth in 1947 to the present day, Ziring explores how a country once envisaged as a secular model for the Muslim world has been gripped by a form of radical Islamic fundamentalism. 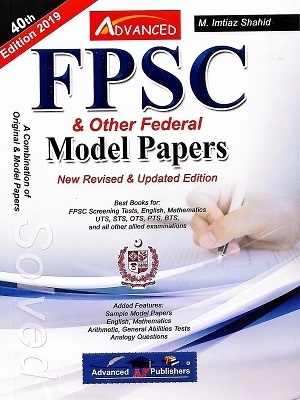 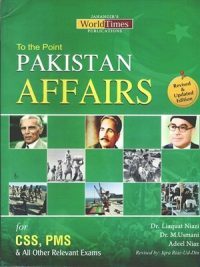 Focusing on the links between what is going on within Pakistan and its relationships with key foreign powers such as the US, this account portrays an unstable nation locked in a myriad of struggles – between democracy and military law, secularism and religious fanaticism – just as it finds itself as the centre of Bush’s campaign to manage the Axis of Evil.